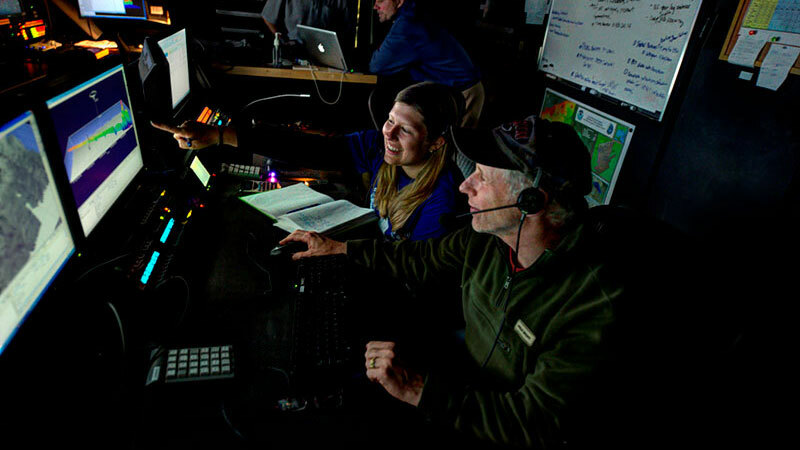 Between February and August 2012, a team of NOAA and external partners conducted a mapping ‘blitz’ focused on deepwater canyons off the northeastern seaboard. 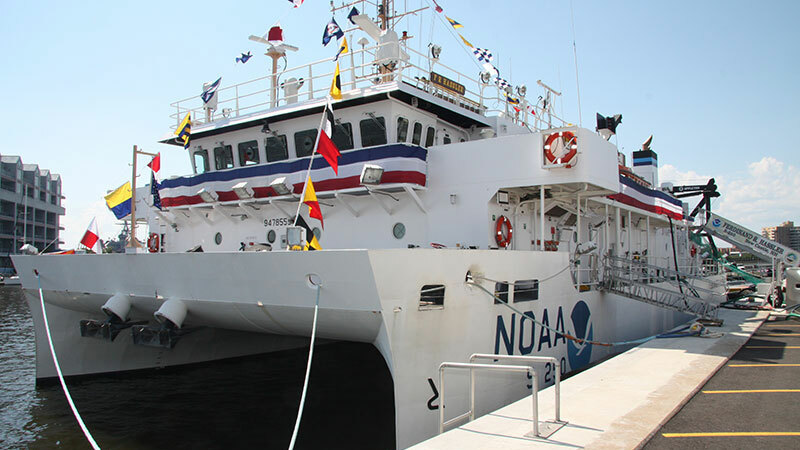 During this this series of five Atlantic Canyons Undersea Mapping Expeditions, scientists on three NOAA ships gathered baseline information, mapping priority frontier areas along the continental shelf and slope along the mid-Atlantic coast of the United States, from Virginia to Rhode Island. 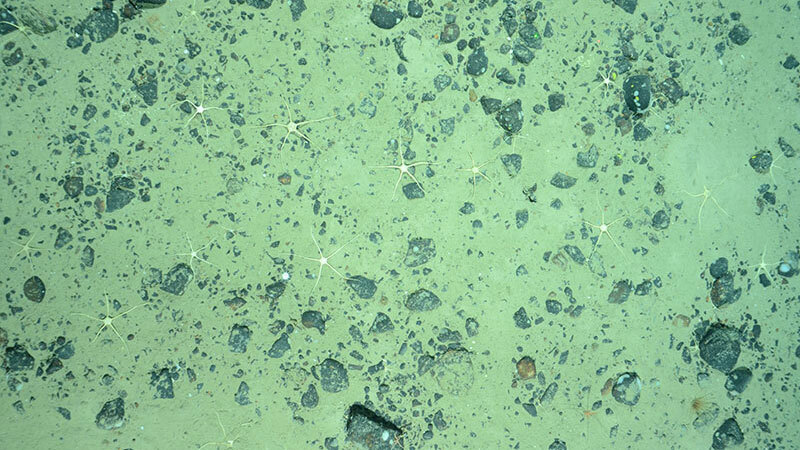 What began as informal dialogue among NOAA and external colleagues early this year quickly evolved into a major field campaign focused on surveying the deepwater canyons along the break of the continental shelf between Virginia and New England. 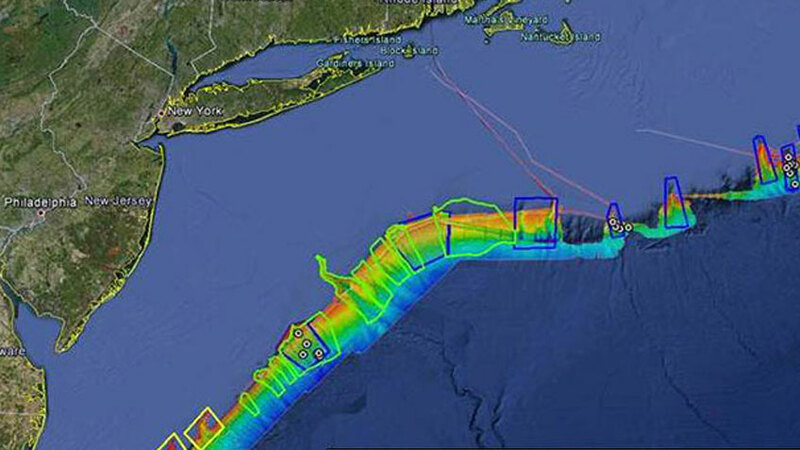 Between February and August 2012, we completed all five component cruises of the Atlantic Canyons Undersea Mapping Expeditions (ACUMEN) project.